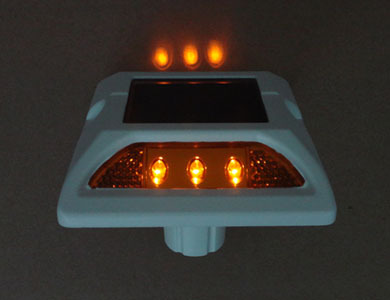 Reflective road stud, also known as protuberant road sign, is a kind of traffic safety facility. 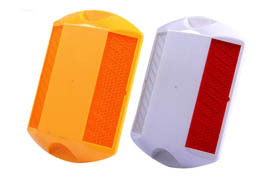 The reflective road marker is mainly used in highway, motorway and the exit marking with reminding and warning effect in poor light or night. 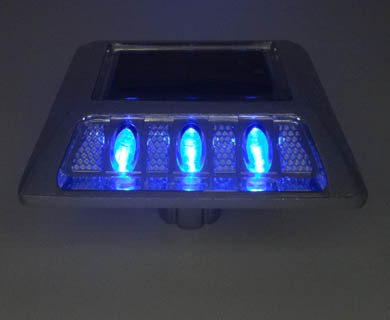 As one of the most professional reflective road studs suppliers, reflective road stud produced by our company is made of high-strength ABS or aluminum alloy materials with compression resistance of over 30 tons, ultraviolet resistant, anti-aging. It can endure the strong impact of the tire. - Strong reflective: with good character of reflectivity equal to the intensity of diamond grade. 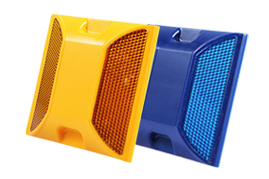 - High and low temperature resistance: with suitable temperature range of - 40°C to + 60°C. - Corrosion resistant: water resistant, oil resistant and chemical substances resistant. 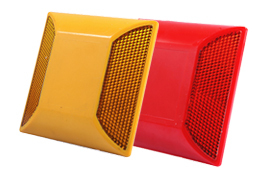 - The reflective road marker has been certified by ASTM D4280 & EN 1463-1. 1. 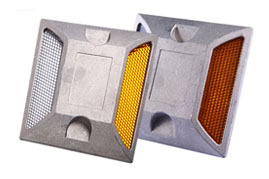 Professional road studs manufactures with 15years experience. 2. 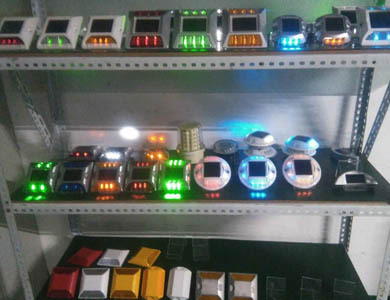 Unique designed, good quality, competitive price. 3. Quick update product line, diverse types of product models to meet your one-stop procurement requirements. 4. Support all kinds of the orders no matter quantity is big or small, totally meet your requirement on all kinds of quantity request. 5.We have professional technical development team, support OEM services to meet your unique needs. 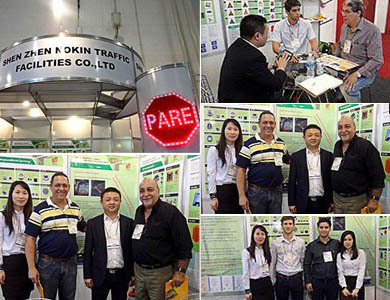 Professional supplier of reflective road stud and traffic facilities products.